Continuing his efforts to provide outreach to Norfolk County communities, Register of Deeds William P. O’Donnell recently hosted a free informational seminar on computer-assisted land record research. At the seminar, attendees learned how to navigate the Registry’s online research page www.norfolkdeeds.org and to access documents such as deeds, mortgage discharges, Homesteads and other land related materials. 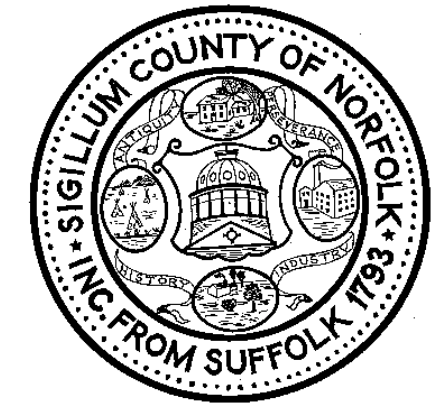 The Norfolk County Registry of Deeds state-of –the-art computer system has more than 6 million land document images available for viewing, dating back to 1793. For those attending the seminar, computer skills were not required. Each attendee received free reference materials, which they took home with them. Additionally, there were several staffers on hand, including Register O’Donnell, who were available to assist and answer questions. The Register also noted that the seminar was one of the most popular ever attended at the Registry.